Hello, dear reader. 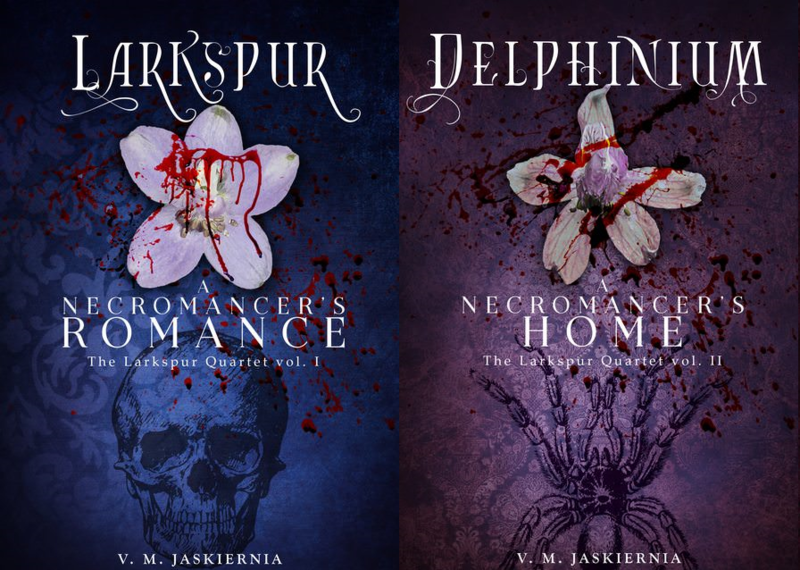 Thank you for picking up Larkspur, my first story out of many planned. I hope you enjoy it and I’d truly appreciate a review after you finish. This is a dark story, with equal displays of affection and violence. The tenants and practices of the magic are strictly fictional. But I hope you see the love as real. In addition to the current series, many other stories that take place in Clandestina (and in other realms of Noctuina) are in the works.